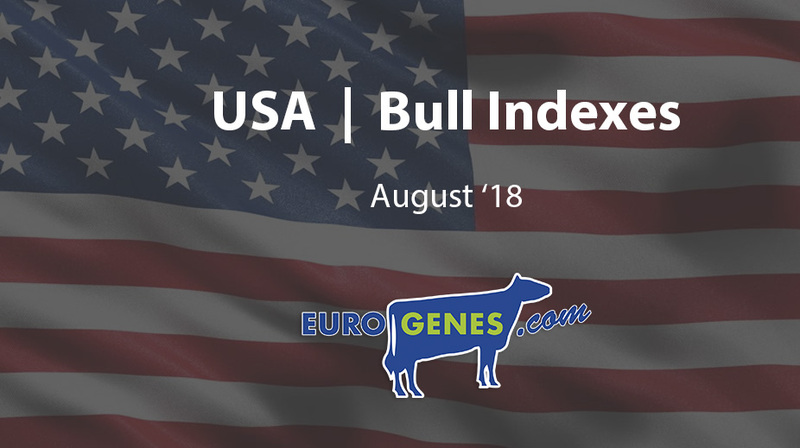 The new American August index run made a lot of increase in GTPI. The new GTPI topper is Legacy with +2999 GTPI and +1133 NM$ follewed by Nashville who notes +2964 GTPI. Charl increased his TPI score with 50 points to +2952 GTPI he combines this with +1107 NM$! 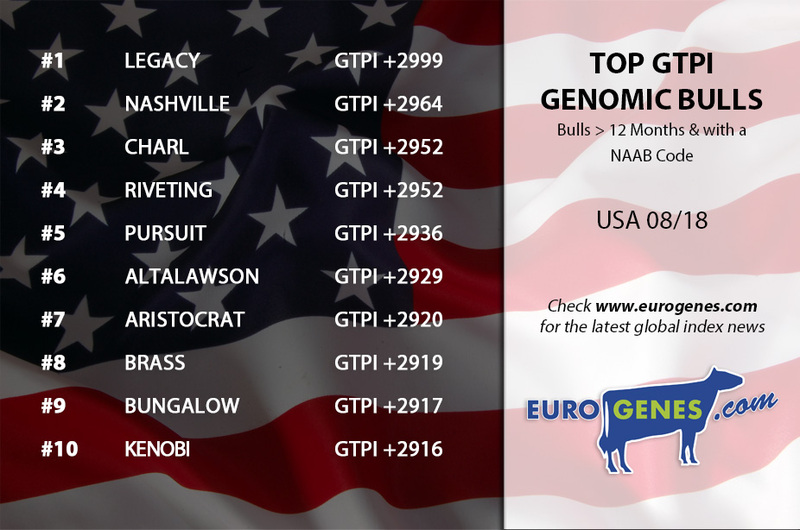 Also Aristocrat is standing in the top 10 at the #7 with +2920 GTPI & +2.90 PTAT!! 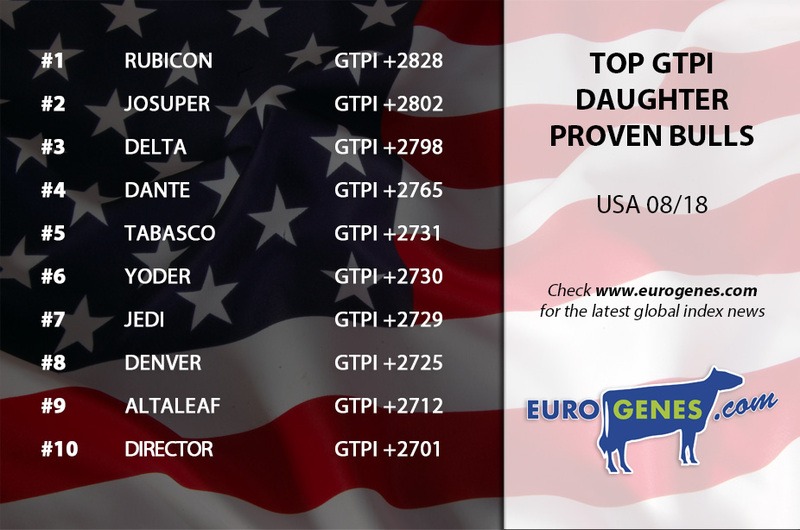 In the daugther proven list is Rubicon the new #1 with +2828 GTPI & +2.28 PTAT. Josuper drops to the second place with +2802 GTPI. Also Delta drops one place to the third position with +2775 GTPI.